Toyota announces it will build a hybrid version of the Corolla. 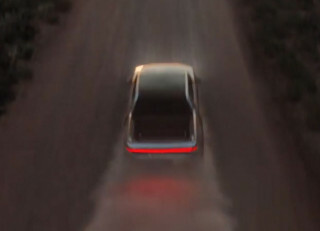 Rivian teases images of its upcoming electric pickup. Mercedes-Benz launches a consumer fuel-cell test fleet. And we crunch the accident-rate numbers on Tesla's Autopilot. All this and more on Green Car Reports. 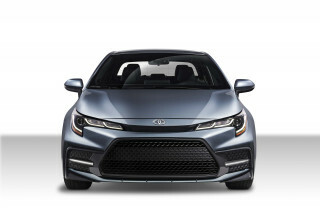 At a California event this week, Toyota announced it will build a hybrid version of its most venerable economy car, the Corolla in 2020. It's not clear what that means for the Prius. Rivian plans to introduce a new electric pickup and SUV pair at the LA auto show later this month and gave a glimpse of the truck in a few pictures and a teaser video. Mercedes-Benz has delivered its first GLC F-Cell fuel-cell SUV to consumers in Germany. 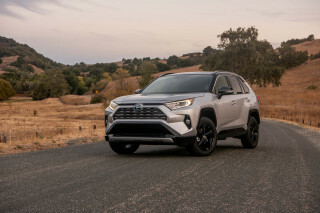 The car is part of a pilot program similar to those that Honda and Toyota had in Los Angeles, where consumers will rent the cars along with fuel, and live with them for up to several years. In an update to our 2016 report, Green Car Reports again crunched the numbers to check Tesla's claims that its Autopilot system is safer than human drivers. We found it has improved dramatically, but "safer" is still a stretch. Waymo plans to launch a self-driving taxi service in the next two months—in Phoenix. 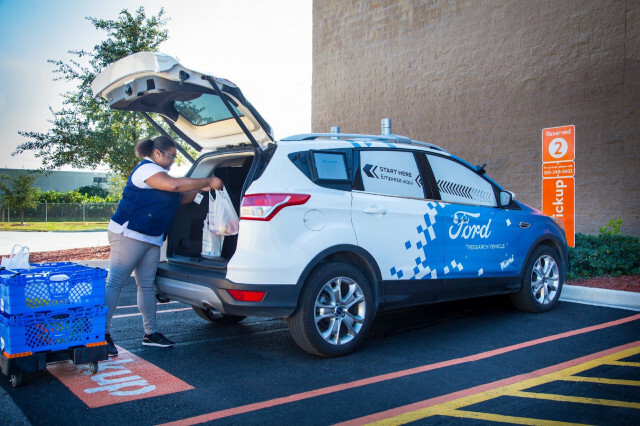 Finally, Walmart's new self-driving delivery program will rely on Ford vehicles and software, the companies announced.